Accelerated service center, full service in 30 minutes or less! Free WiFi, TV, refreshments & charging station in our state of the art waiting room. Shuttle service to Philadelphia premium outlets minutes away. Friendly, experienced staff available for any product or service questions! Night drop available, for after hour convenience. Acura loaner vehicles always available upon request. Express drop off with reservation. Drive in, drop off valet service every day. 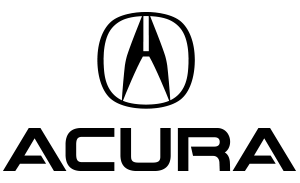 Genuine Acura parts and Accessories. Factory trained Acura certified technicians. Hand car wash available with every service. Full detailing available, upon request.